All In One Industrial Touch Panel Pcs | Innovative Technologies (robotics, Automation, It) | Ibase Technology Inc.
Yuan Qu St., Nankang, Taipei 115, Taiwan, R.O.C. 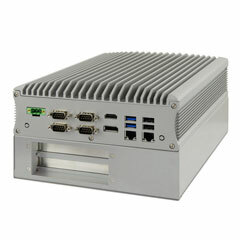 ASTUT-W153-PC (All in one Industrial Touch Panel PCs) is an all-in-one industrial touch panel computer designed for the IoT and Industrial 4.0. This all-in-one industrial PC is powered by Intel's latest N3000 series processor featuring low power consumption and high performance graphics. 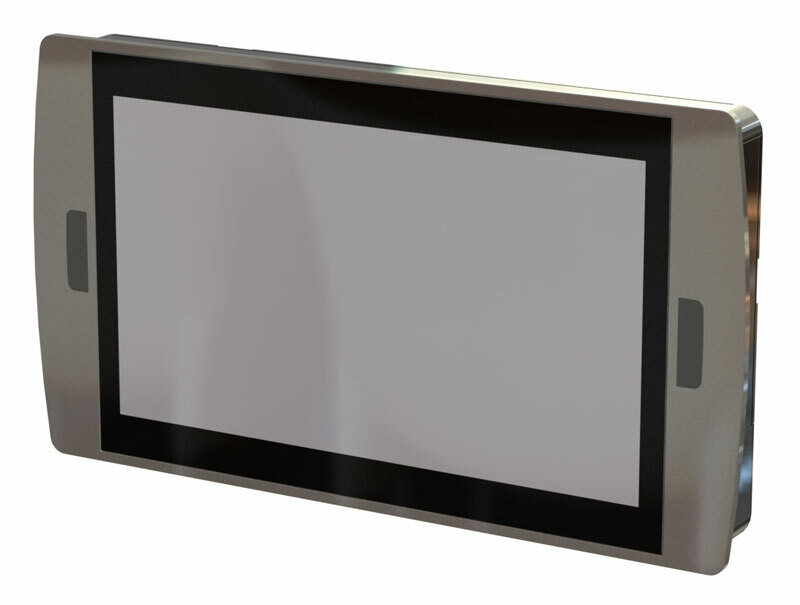 The system uses a long-life 15.6-inch industrial-grade LCD screen integrated with multi-point projected capacitive touch screen and optical bonding to provide the best visual effects. 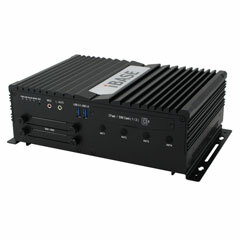 ASTUT-W153-PC is equipped with communications capabilities in the form of two Gigabit network interface and expansion functionality for WiFi, Bluetooth, RFID, NFC and 3G / 4G wireless connectivity options that can be installed based on customer requirements. 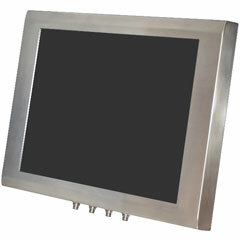 This fanless touch screen computers supports a 12~24VDC ± 20% wide-range voltage power input with high fluctuation tolerance ensures system stability.